Every second time I go to Mumbai I visit Chimanlals, the paper store. The very first time together with my friend Joan, and I thought we would never get there. The taxi was criss-crossing the area and we even phoned the shop to get directions. Little did I know at that time, that I could have walked from my hotel in Colaba. 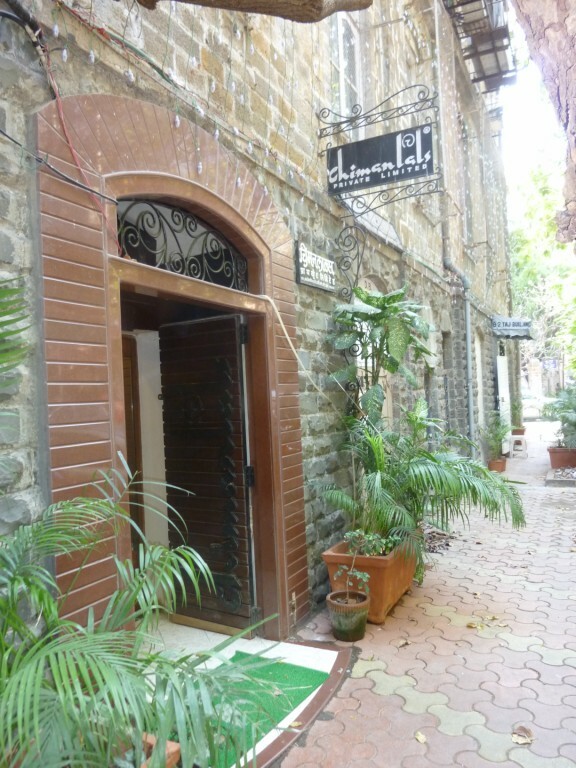 Because Chimanlals can be found in the Fort area, just off one of the big streets; Dr. D. N. Road. But I hardly knew Fort then. Now it’s a favourite. 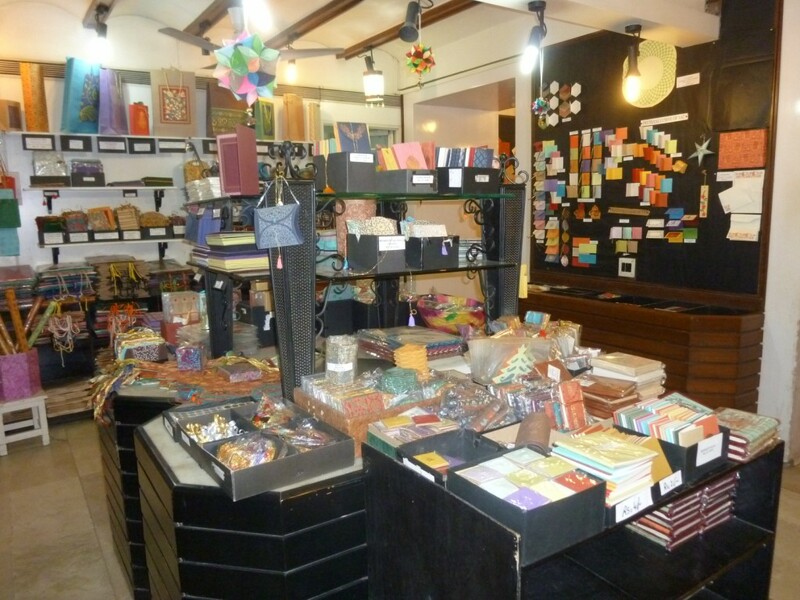 If you’re interested in paper, Chimanlals fulfills all your dreams…. The store has been around for many years. Though formally incorporated as a Private Limited Company in 1974 it started their designs and manufacturing in the late fifties. 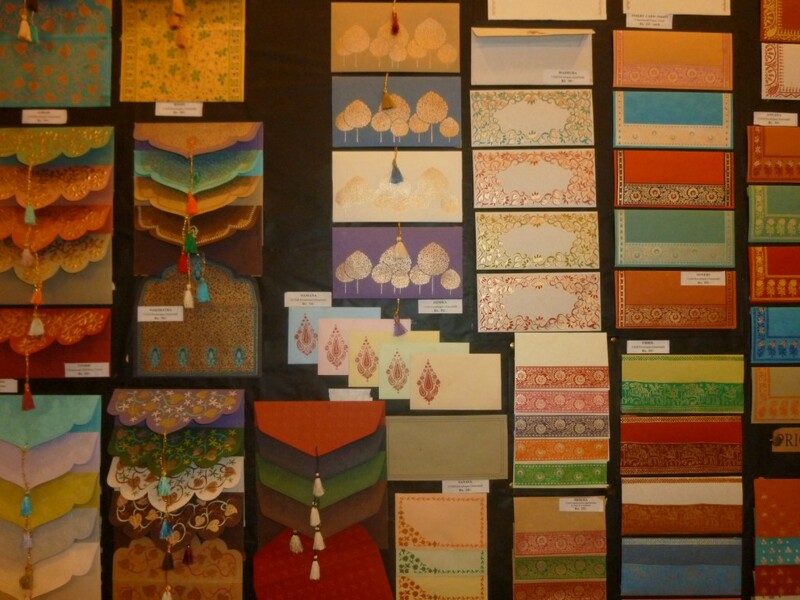 We are of course talking about hand made paper, and the designs reflect to a great extent Indian art and culture. At the same time, I use many of the cards for Christmas. Chimanlals are exporting to many European countries as well as the USA. The shop is quite small, and yes – you would have to know where it is because neither the door nor the sign is very flashy – and there are no other shopfronts are around. There are two rooms. The first room has loads of writing paper and cards on display as well as the cashier; a long desk with two people; one man – I’m not really sure of what kind of role he plays – and a woman who does the work… namely count your purchases and make up the bill. The second room is filled to the brink. Here we have cards, gift covers, gift wrappers, gift tags, bags, boxes, collapsible baskets, desk organisers, note books…. It’s quite incredibe, really. Most designs are absolutely lovely. Cards are mostly solds in packets of five, and the cards then come in five different colours. Very often the print is in “gold” and what is more suitable for say a Christmas card than a red card with gold ornaments! The atmosphere is very calm, people wander around with their little trays where they collect one or many items… To say it’s cheap is an understatement. For a Norwegian wallet this is more or less free! Thus soooo tempting! After my third visited I realised that Chimanlas doesn’t really come up with new designs too often. As a matter of fact, this time I didn’t find anything new at all. But it was worth the visit, because now I have Christmas cards, tags and wrappings for the coming Christmas. 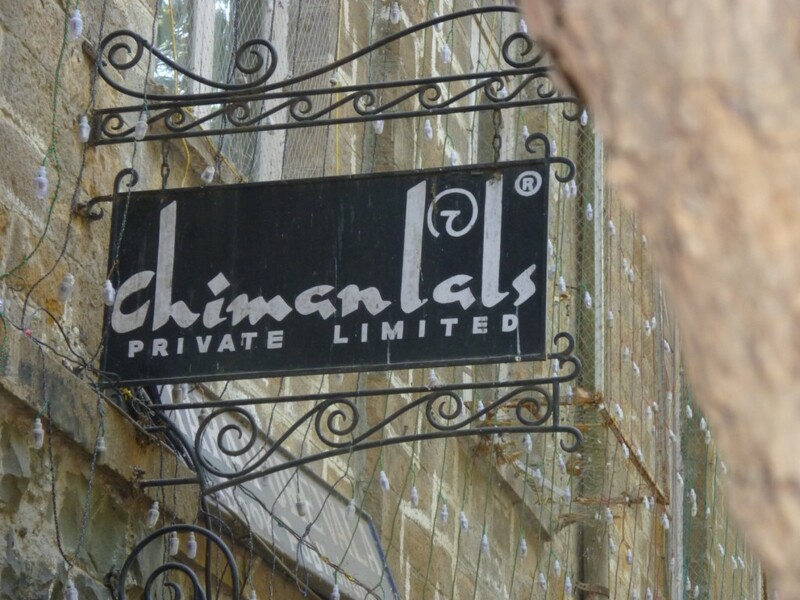 Chimanlals can be found in A-2 Taj Building in Wallace street. 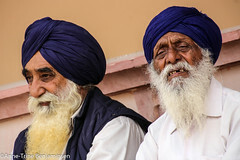 I visited Chimanlals on a very hot day. I had taken a cab from a shopping mall in Worli, and I had to give the driver all the landmarks given in my guide book. And with the help of many helping Mumbaikars, we eventually reached there – but! the door was closed. …. A young woman outside the shop said; well it IS 31 March today – as if there should ring a million bells in my head. – Taking stock day, she fortunately added. – But we will open at 2 pm. I felt a surge of relief, but realised I had almost two hours to spend in Fort on a very very hot day. But in Mumbai somethings always pops up. I found a brand new bookstore almost just around the corner, with a lovely little cafe. But that’s another story.